San Isabel hosts a variety of events throughout the year to celebrate the land, our supporters, community and work. Not only are our events fun, but they are also a great way to support our organization. We are always looking for volunteers and sponsors. Please click on one of the links below to learn more or contact San Isabel. 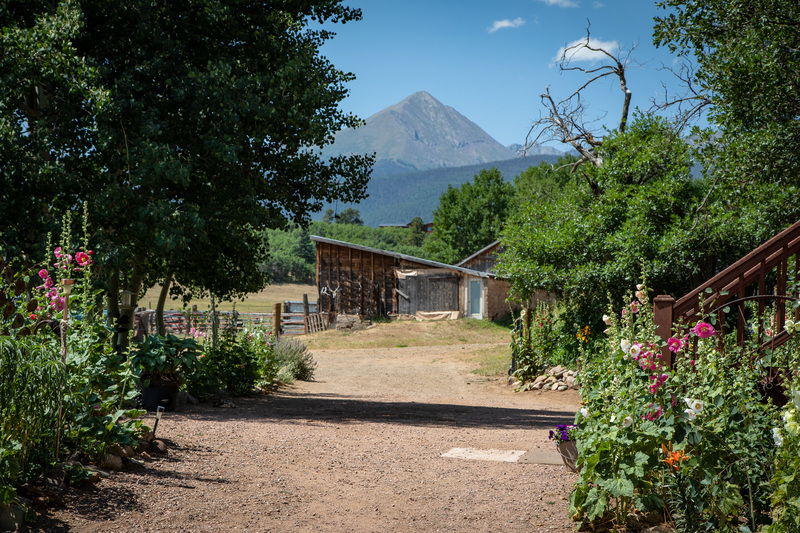 Challenge yourself and support land conservation in the 7th Annual Hardscrabble Mountain Trail Run, presented by the San Isabel Land Protection Trust. 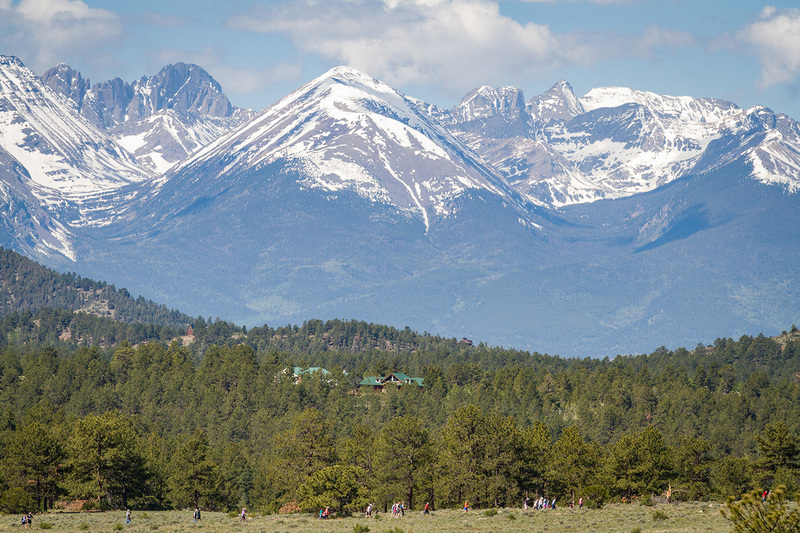 You can walk or run the 5K or run the 10K along an adventuresome and scenic course at Bear Basin Ranch near Westcliffe. 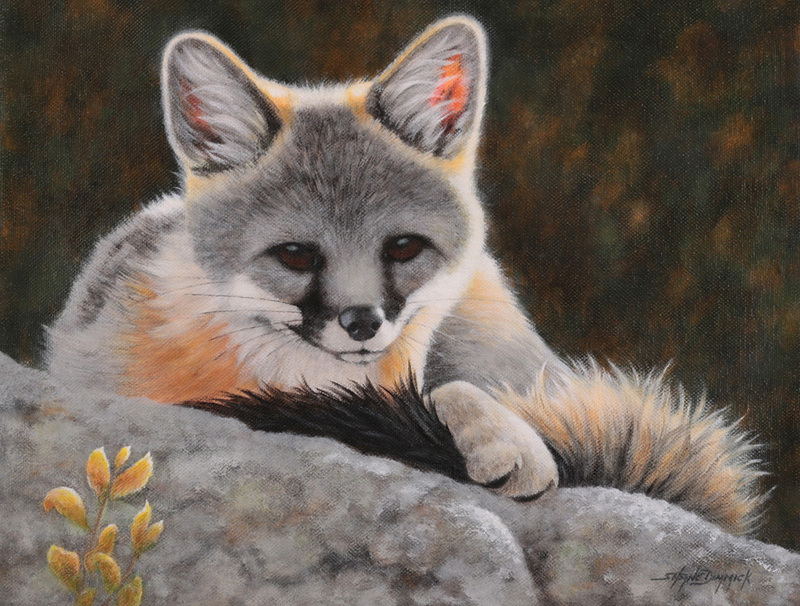 The work of 25 renowned artists will be on display at the 23rd annual Art for the Sangres. 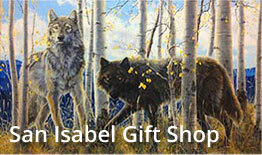 The fine art sale and reception is San Isabel's largest fundraiser. The artwork includes oil paintings, watercolors, pastels, pencil, photography, bronze sculptures and forged-iron art.